Do you know what’s truly outrageous? I’m 33 years old, have no kids, and still watch cartoons. There’s one in particular that I just started watching again, and after not seeing it for 16 years I was reminded of both the hilarity (shoulder pads!) and the groundbreaking diversity of cartoons in the 80s. If you didn’t guess it by the post’s title, I’m referring to Jem and the Holograms, an animated series created by Hasbro, Marvel Productions, and animation studio Sunbow Productions. As a young girl growing up in the 80s, there were plenty of cartoons I could watch to justify my love for cuddly teddy bears and rainbow colored horses. There was also She-Ra, He-Man’s empowered twin sister. She represented two dreams of every little girl: being a princess and kicking bad guys’ butts. However, looking back at the variety of cartoons geared toward young girls, there wasn’t much cultural diversity, and there weren’t many realistic female characters that young NOCs like me could look to as role models. Even in She-Ra, the supporting human characters all looked like the princess, sadly proving that there were no Asian or black residents in Etheria. Young boys had G.I. Joe: A Real American Hero, which did an amazing job of showcasing culturally diverse male and female characters. And as David Walker mentioned, Winston Zeddemore was an important role model in the Ghostubusters films and animated cartoon, The Real Ghostbusters. At least these cartoons were based off of real human beings. The closest we had to somewhat realistic characters were Strawberry Shortcake’s food-based friends and Rainbow Brite’s colored Sprites. It didn’t bother me when I was 7-years-old, but in retrospect I see that my childhood was robbed of diverse and realistic animated females. But wait! There was an animated series that not only featured realistic, culturally diverse female lead characters, but also perfectly combined the new era of MTV with the superhero alter-egos of Spider-Man and His Amazing Friends. Also, glamor, glitter, fashion, and fame. It was Jem and the Holograms, created by the same folks who did G.I. Joe. Just as Hasbro based G.I. Joe off of their toyline, Jem was also created to mimic a line of dolls. Unlike every little girl’s favorite friend, Barbie, these dolls featured two girl bands, The Holograms and The Misfits, all of which had unique physical traits and musical abilities. What was cool about the main character Jem was that she had an alter-ego (just like Peter Parker) named Jerrica Benton, an everyday girl who had insecurities and boy problems just like the rest of us. But when she put on her magic earrings — created by the holographic computer Synergy — she was transformed into a confident pink-haired songstress who commanded the stage and was loved by everyone (except her rivals, The Misfits). 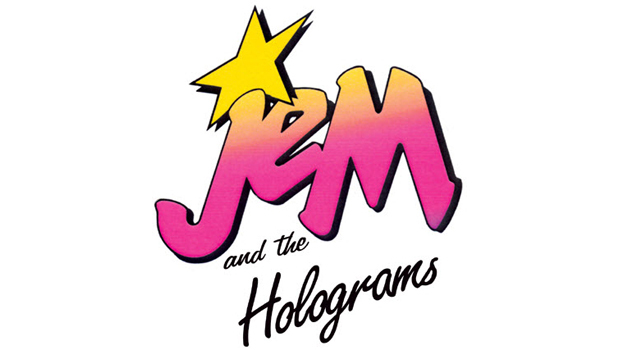 The show was way ahead of its time in the fact that Jem could project holograms to avoid danger (something the Tupac hologram would appreciate). Although I loved Jem/Jerrica and her bandmate/sister Kimber, I really appreciated the other three band members, guitarist Aja Leith, synth drummer Shana Elmsford, and drummer Carmen “Raya” Alonso. For a little Asian American girl who was wasn’t used to seeing many other realistic animated characters like myself, I loved that Aja was also a tomboyish Asian American! She was adopted by the Bentons — along with her African American foster sister Shana — breaking the current notion of the traditional American family. I always thought that Jem and the Holograms did for animated television what Diff’rent Strokes did for live sitcoms: mainly, they proved that interracial, blended families were equally, if not more, loving toward one another. In future episodes, Mexican American Raya later joined the band, showing that it really was an outrageously awesome blend of multicultural musicians. Raya was MY FAVORITE childhood doll. Jem wasn’t a superhero by comic book terms, but she and her band members were heroes to me. I put them in the same genre of strong women musicians who were making waves on MTV at the time. Jem and the Holograms even featured original music played by the band members, and it was inspiring to see women of color singing and playing instruments, just like what was happening in real life. Although MTV had only been on a few years, female musicians like Tina Turner, Whitney Houston, Sade, Grace Jones, and Irene Cara were dominating the channel, and I think Jem and the Holograms did a great job of reflecting this cultural and musical revolution. Putting all notions of nerdom and music aside, what Jem and the Holograms did for little girls of all races and ages was show the importance of family and friendship. Through moments of despair and hardship, Jem and the Holograms remained loyal to one another. Even through their bitter rivalry with The Misfits, they learned how to put their differences aside and work together to survive (as proven in the episode “Island of Deception.”) This is an important message for little girls who are at an age when they refuse to share their dolls or are constantly pulling each other’s pigtails because of jealousy. Are you now fully convinced that Jem and the Holograms was and is still one of the best cartoons of all time? Then start watching it! I stumbled upon it on The Hub Network, which also happens to feature other favorite shows from my childhood like Fraggle Rock, Goosebumps, and Lois & Clark: The New Adventures of Superman. You can also watch all of the episodes on Netflix. 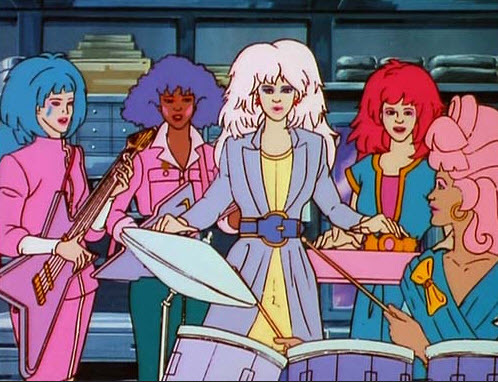 And if you’re a true fan you can live tweet Jem episodes every Saturday with the gals from BlackGirlNerds! Just last Saturday they had the voice of Jem herself, Samantha Newark, do a LIVE Q & A! Check it out on Twitter with hashtag #JemLiveTweet. Not only was this cartoon ahead of its time,they were a classy band of ladies as well! I’m so glad that you all liked the article. 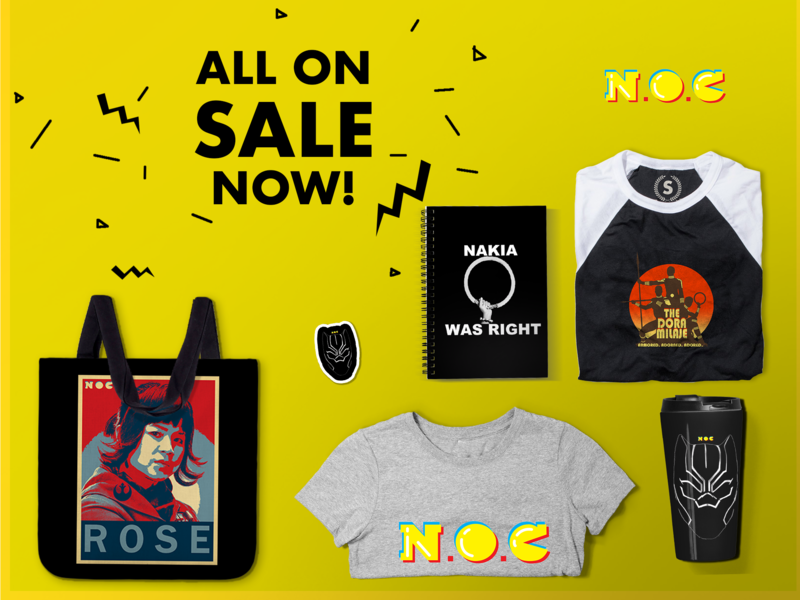 Props to Black Girl Nerds for keeping the Jem dream alive! I will totally start following the live tweets at #JemLiveTweet! Reblogged this on yolanda marie . its one of this boy’s favorite tv shows of all time. introduced it to my younger siblings and cousins. JEM GIVING LIFE FOREVER!